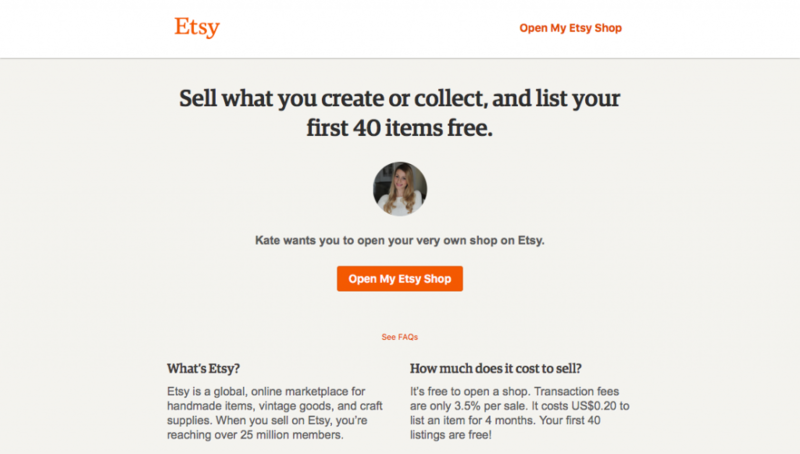 So you’ve decided to start selling on Etsy – congratulations! As I’ve shared in the past, growing my Etsy shop is what enabled me to leave my corporate job and pursue self employment full time. It opened new doors for me, and let me explore entrepreneurship in a more low-risk way than a traditional small business would have. 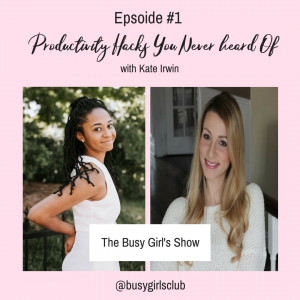 I’m a big believer in establishing multiple streams of income (many of which you can start from home!) and Etsy is a fantastic example of how anyone can do just that. 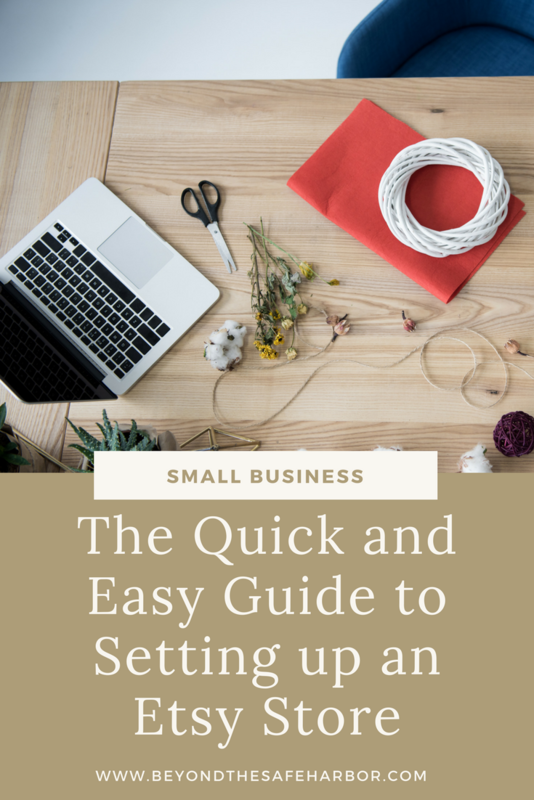 I’ve written several Etsy-related posts in the past, but today’s post will cover the step-by-step process of setting up your Etsy store on the Etsy platform. 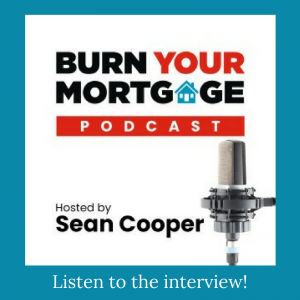 I’ll be walking you through screen by screen, sharing what the key fields mean and offering guidance on how to fill them out. While you can certainly go to the Etsy homepage to get started, if you join as a seller through my link, you’ll get your first 40 listings absolutely free. That’s enough to build a solid product line and show prospective customers what your shop is all about. And it will save you some money in getting your shop up and running. Sign up here. To demonstrate the process, I’ll be setting up a mock store: A Card Above which would sell greeting cards. When you click my link, you’ll be taken to a welcome screen that acknowledges your first 40 free listings and invites you to open your shop. Click Open My Etsy Shop. You’ll be prompted to either sign in to Etsy (if you already have an account) or register. I’ll be walk you through setting up a new shop and account under an existing Etsy account, but you can certainly register if you’re new to the site. Next, you’ll be prompted to confirm your start filling out your shop preferences. Shop language: This should be your native/primary language. 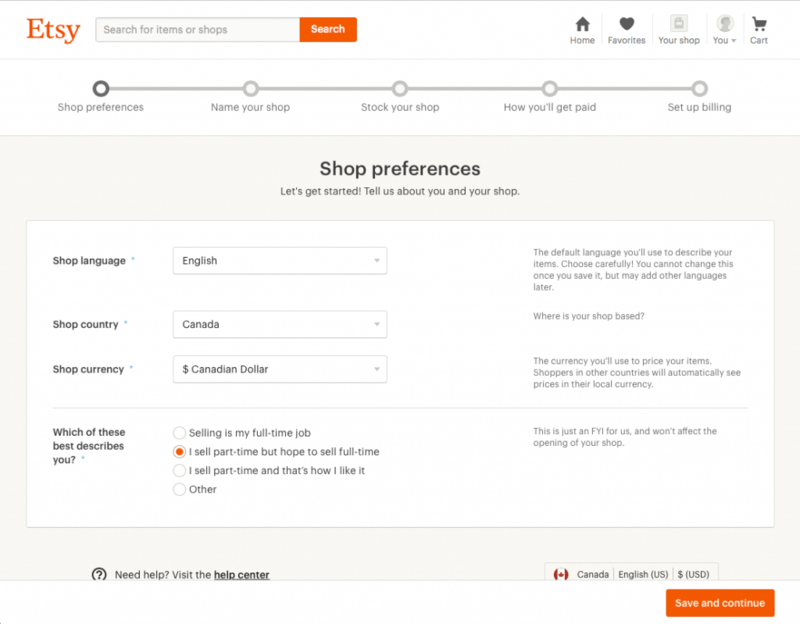 Shoppers who speak other languages will see your page translated into their language of choice. Shop country: Where your shop is located. And most importantly, where your bank is located! 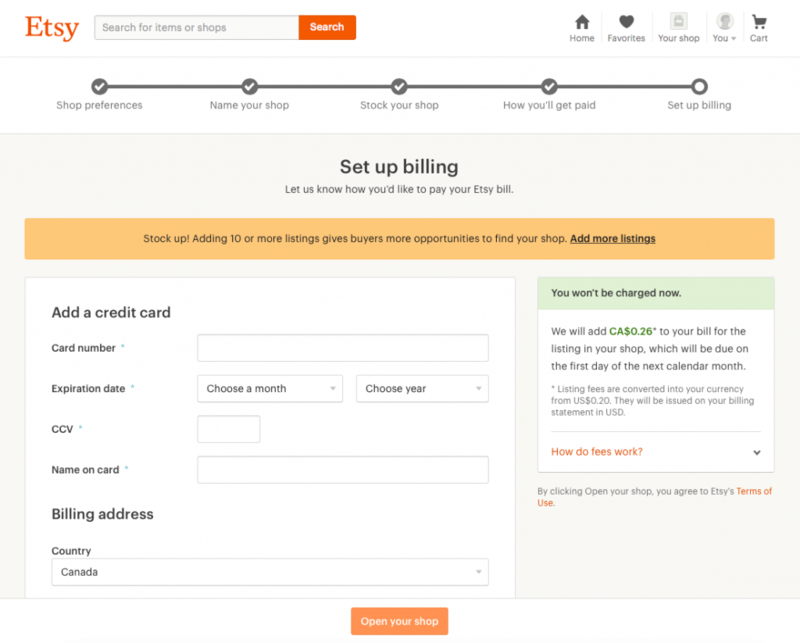 Shop currency: The currency your shop lists items in. Shoppers will see items listed in their currency of choice. 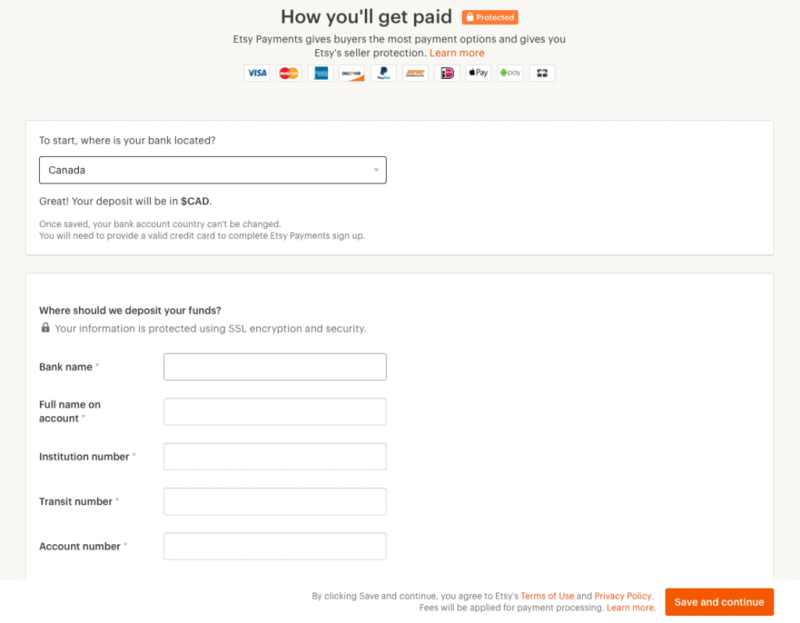 If you choose a currency different from your shop country’s currency, you will have to pay a currency conversion fee on any deposits from Etsy. 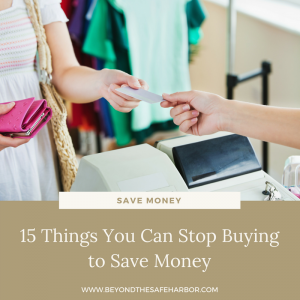 (For more about this, read my How to Sell Things on Etsy: What You Need to Know post). Which of these best describes you? : Answer however you like! It won’t impact anything about the set-up of your shop. Next, Name your shop and check availability. Remember to choose a name that includes only unaccented roman letters and numbers, without spaces. You’ll note I made the first letter of each word uppercase so that it’s easier to read without spaces. Once you’re happy with your name and it’s available, click Save and continue. 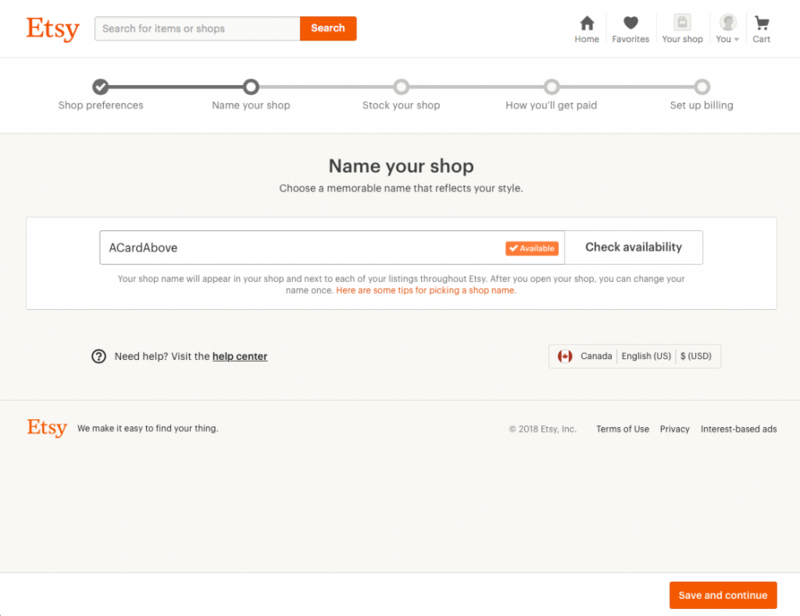 The next step is to Stock your shop by adding listings. Remember that if you signed up through my link you’ll have received 40 free listings to get you started! You’ll start by adding up to 10 photos of your product and adjusting your thumbnail. 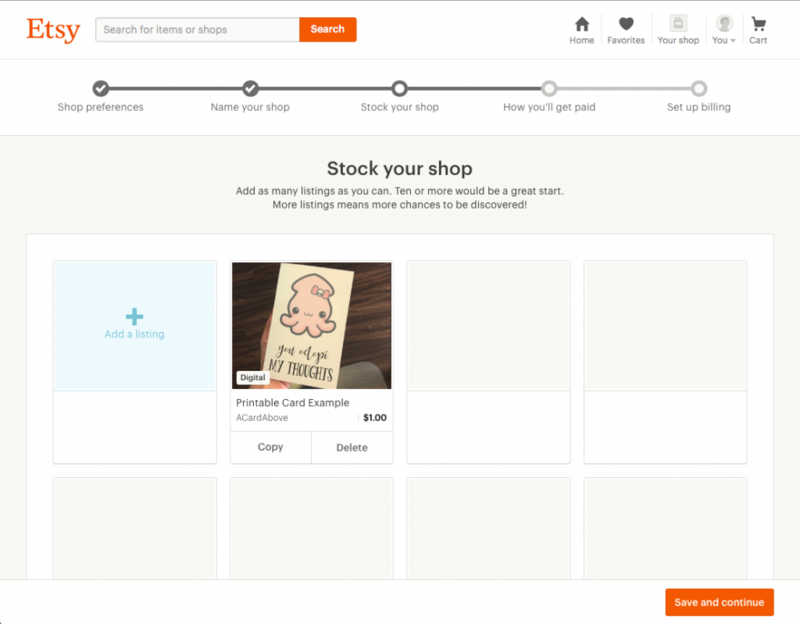 This is the primary photo shoppers will see when they browse Etsy, so make it your best photo (you can drag and drop the order of your photos to make it first) and then use the Adjust thumbnail feature to change its positioning and crop. Writing your Listing Details is a big topic in and of itself, so I’d recommend reading this article from Etsy about optimizing your titles, descriptions, and tags. I filled this out using a card I made as a sample product. I’ve listed it as a printable file, so it’s classified as a digital product that is delivered automatically by Etsy, so shipping is free. If I were actually creating a real listing, I’d fill in many more details and write a robust description. Once you’ve filled out everything, you can click Save and continue. You can edit and update listings as often as you’d like. You’ll be prompted to add more listings and can choose to add more now or to wait until your shop is up and running. My recommendation would be to launch your shop with at least 5 listings to give your customers a sense of what you offer. Next choose How you’ll get paid. This includes your banking information, date of birth, and address. Last, Set up billing. You must add a credit card so that if you have a balance due with Etsy, and don’t pay from your Shop Credit Account, you can be charged. For more on fees, read my How to Sell Things on Etsy: What You Need to Know post. Once you’ve entered that, click Open your shop. Congratulations! I put my shop in Holiday Mode right after this (Shop Dashboard -> Settings -> Options -> Holiday Mode) because my listing isn’t real, but I wanted to show you the steps involved in getting everything set up. If you’ve just set up your shop, leave a comment and share the link! I’d love to see it.